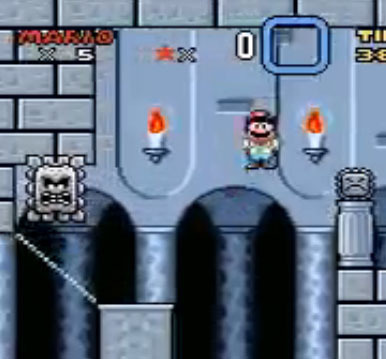 The Thwomp and his little fellow Thwimp are recurring enemies in the Super Mario games and were part of many of the castle stages in Super Mario World. 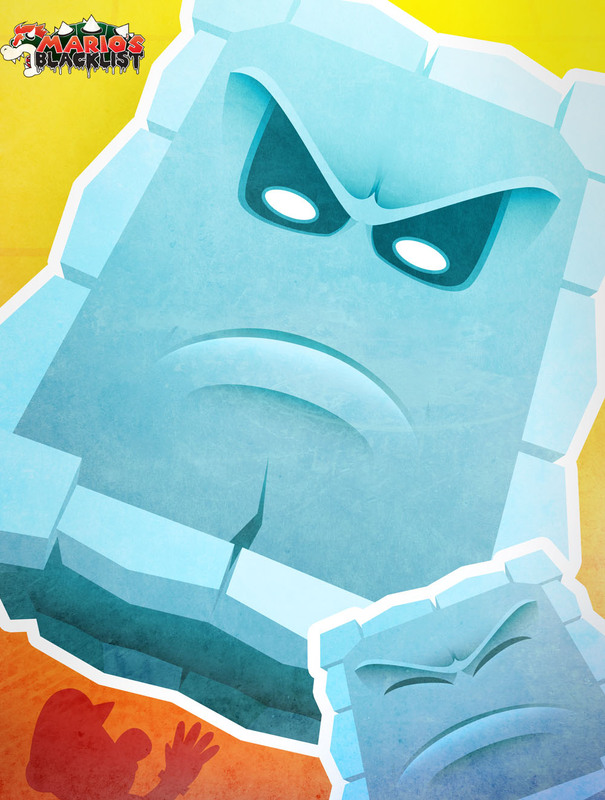 They are in general relative slow but they are made of stone and Mario can only try to avoid them at any costs! Our first illustration of them in Super Mario World was drawn by long-time Game-Art-HQ Contributor TheCuraga who also created the Mario’s Blacklist Logo!